Today's Child maintains a fleet of buses and vans in order to transport its enrolled students between designated bus stop locations, schools and our centers. Transportation is also available to take our students to and from various programs and events at our centers. We offer this transportation as a service and convenience to families. We ensure that the vehicles used to provide our services are maintained in safe operating conditions at all times and are regularly monitored to comply with all federal and state requirements. Similarly, we use only licensed, experienced drivers. 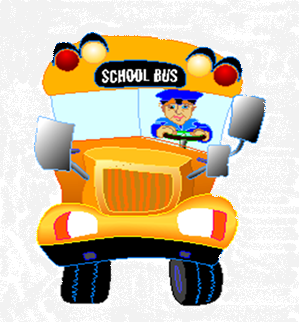 All drivers are trained in all applicable state laws and Pennsylvania's School Bus Stopping Laws. The teacher or bus monitor is always present when children are transported to ensure the safety of our children. To find out more about transportation, call Kristen R. at 610-583-2273 ext.400.